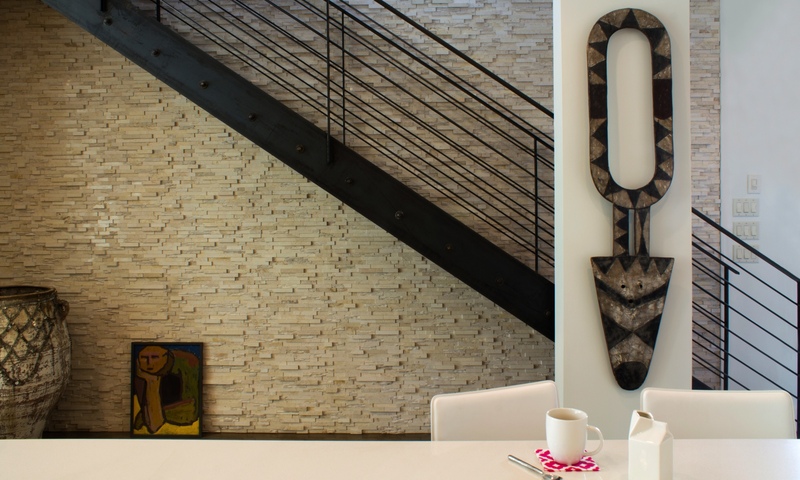 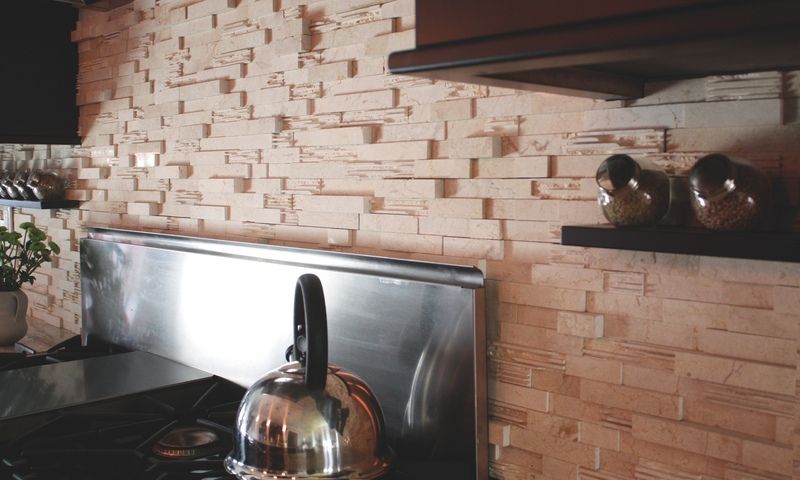 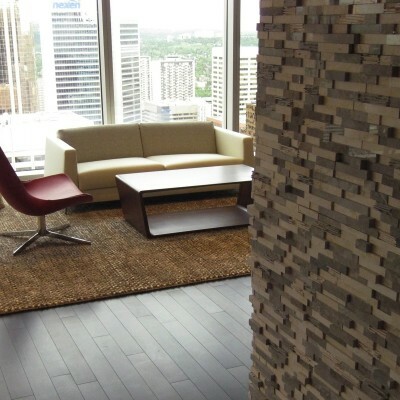 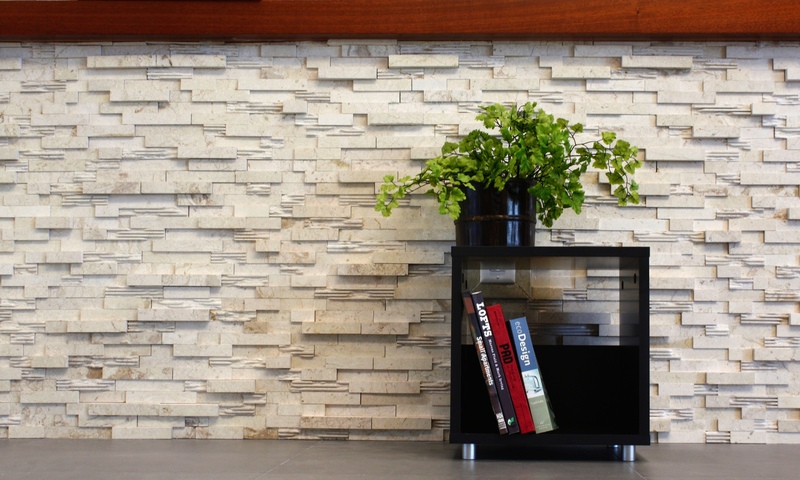 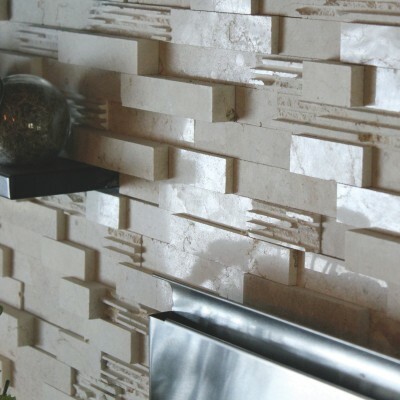 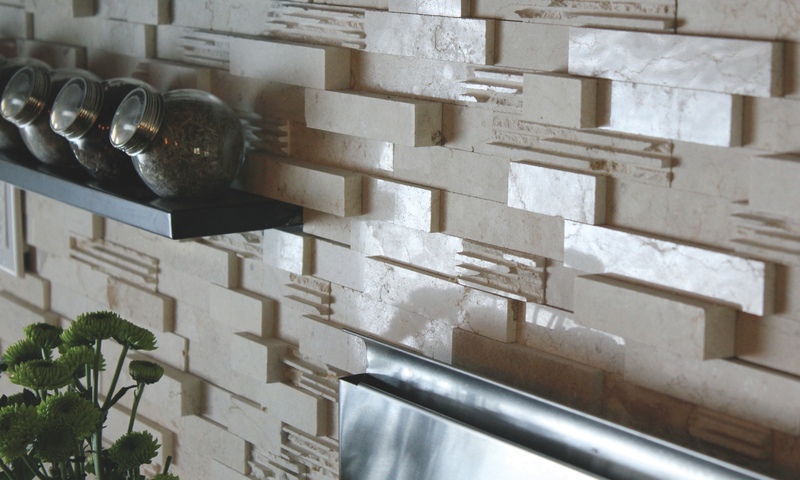 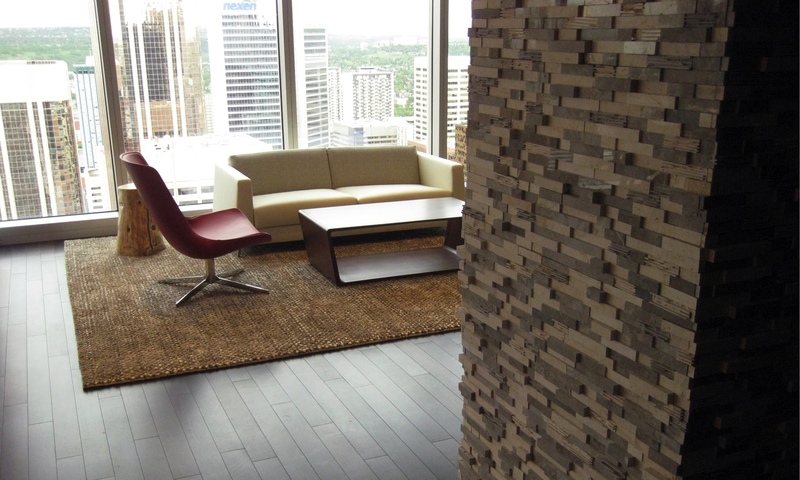 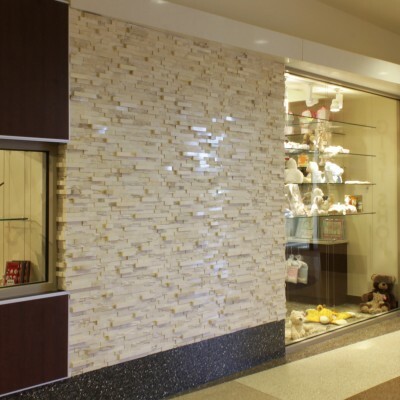 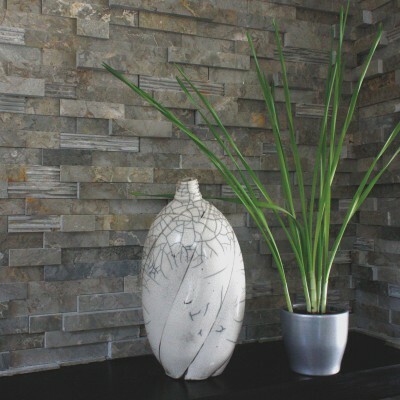 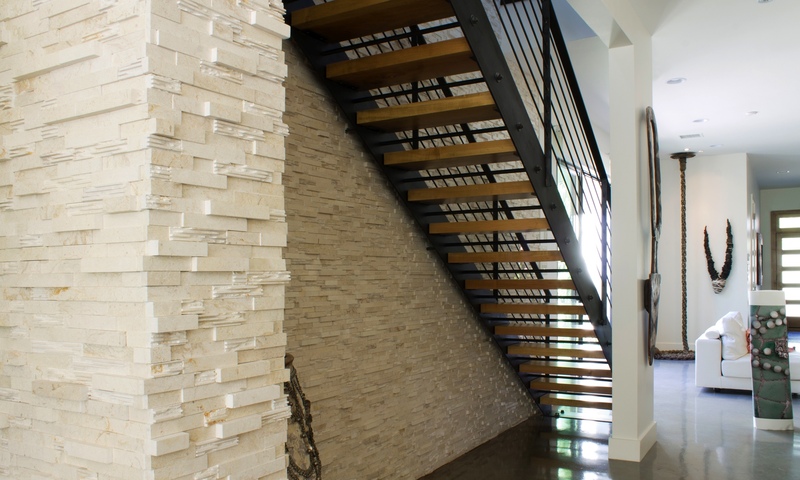 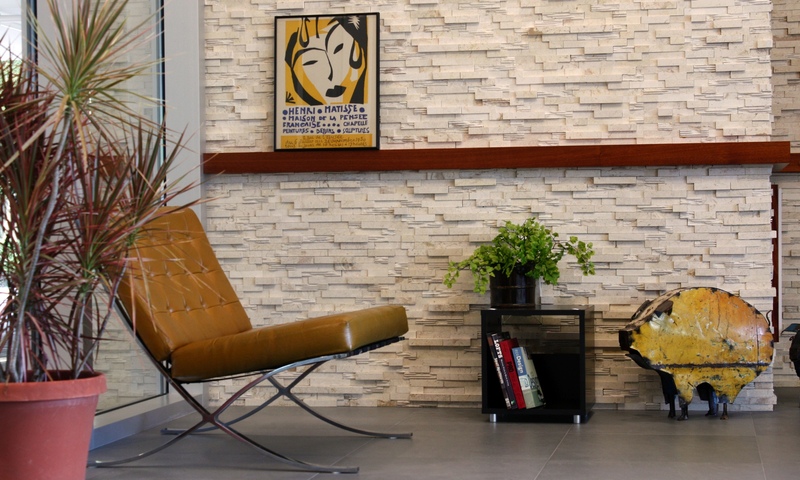 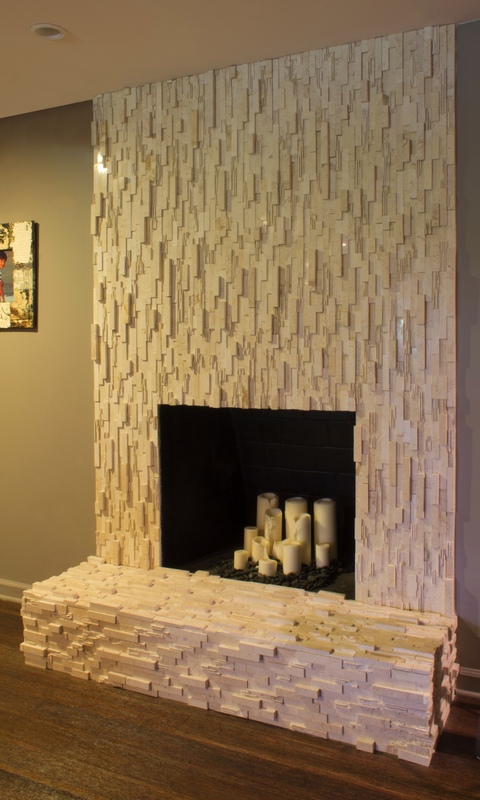 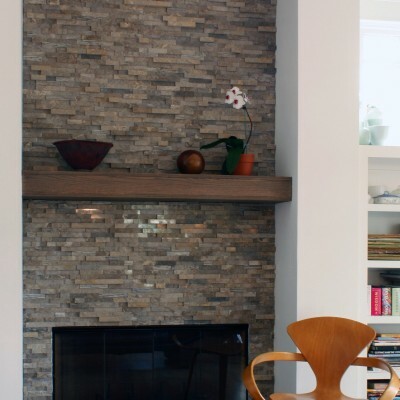 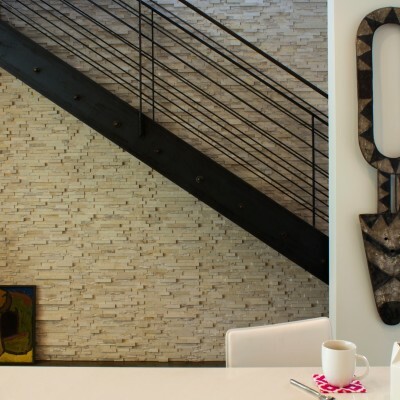 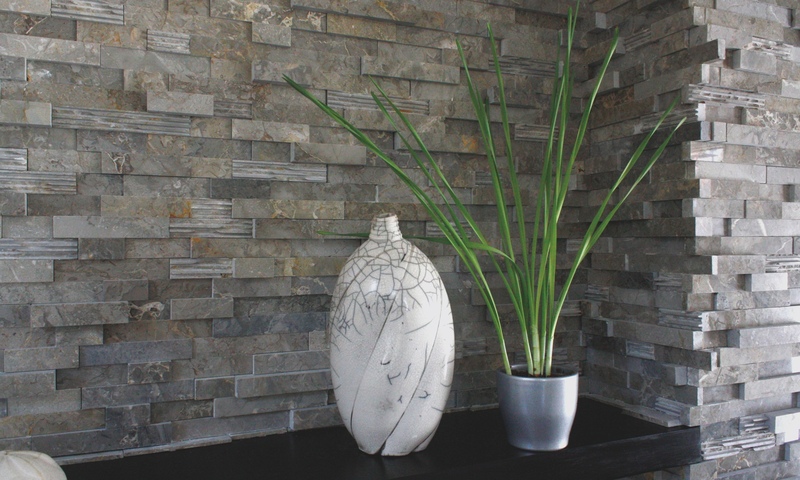 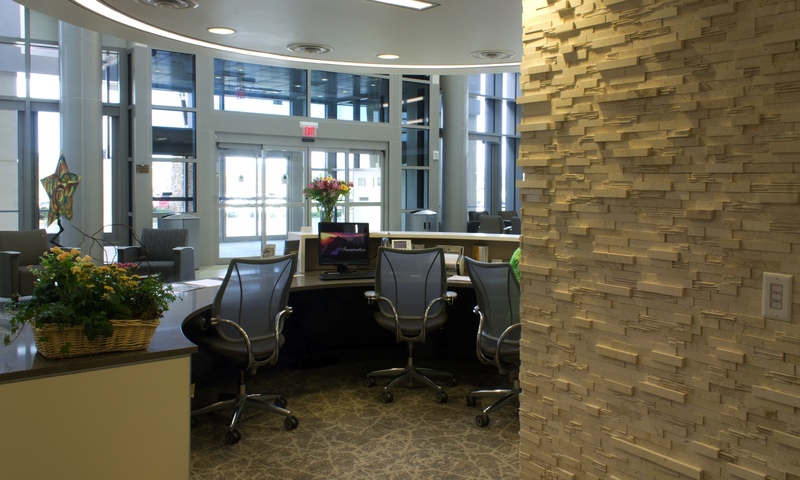 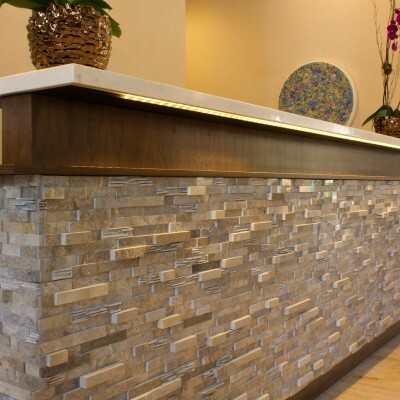 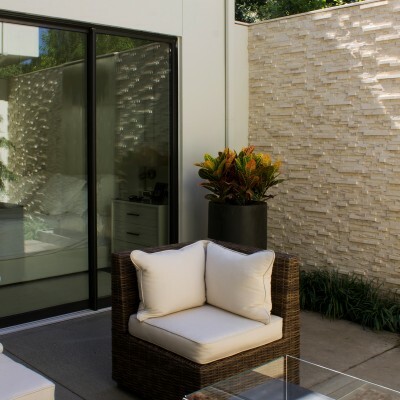 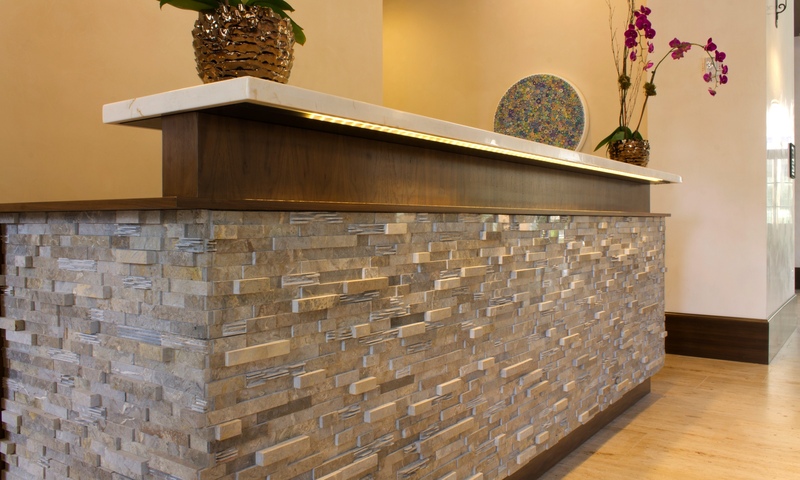 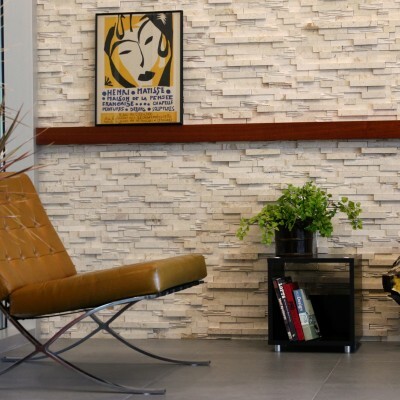 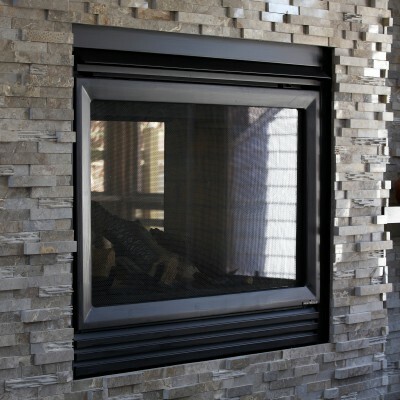 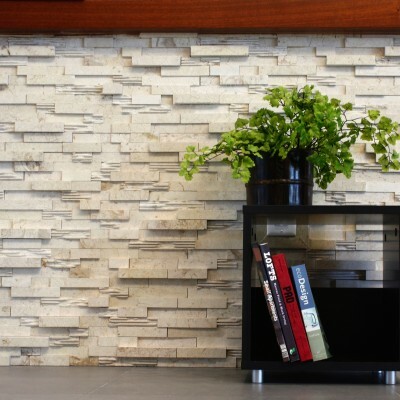 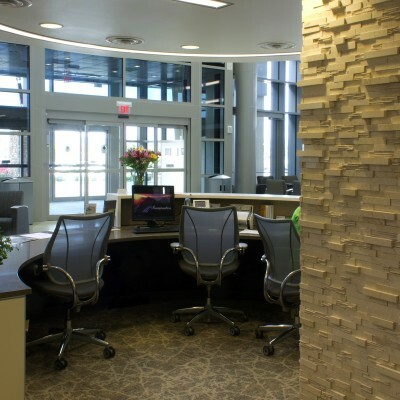 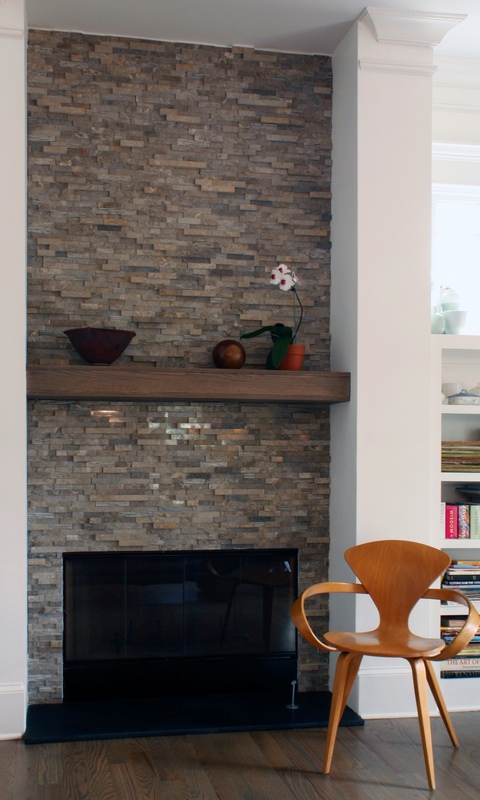 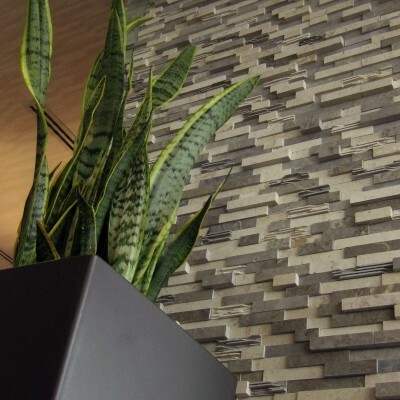 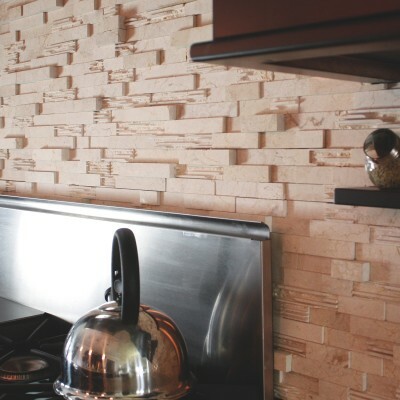 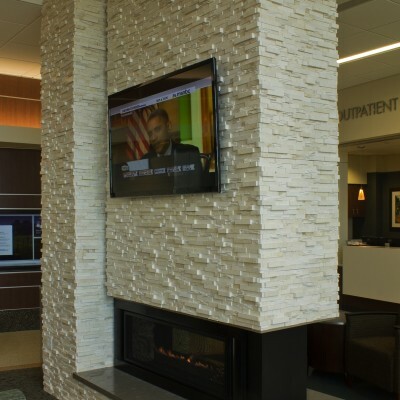 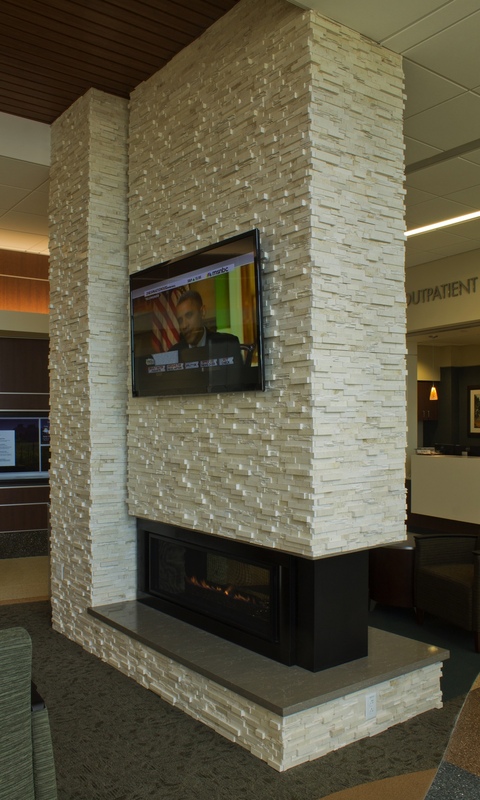 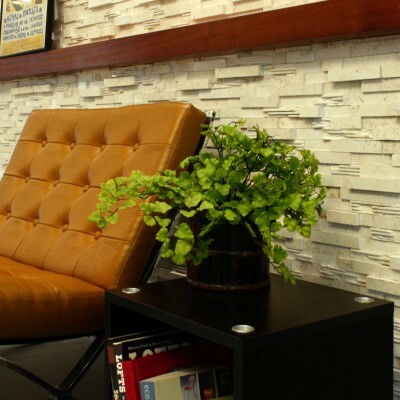 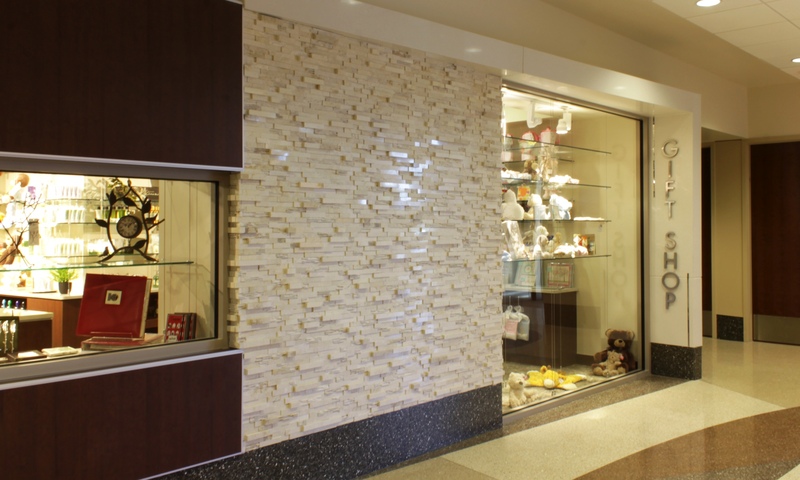 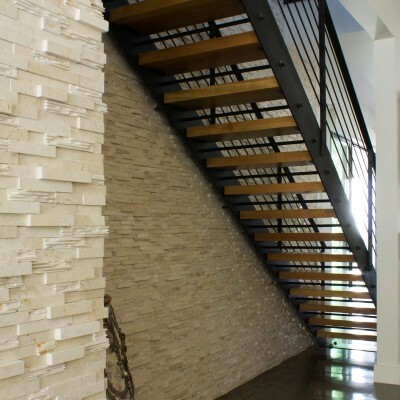 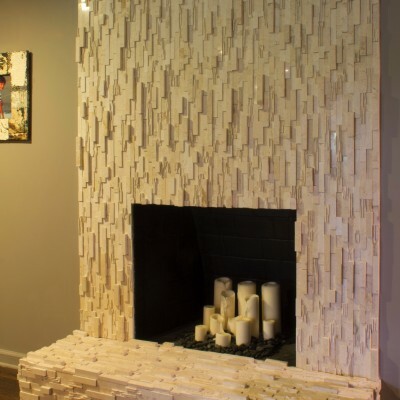 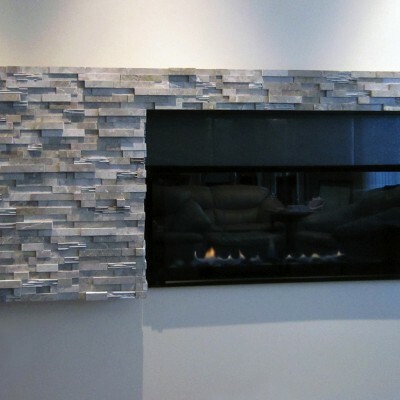 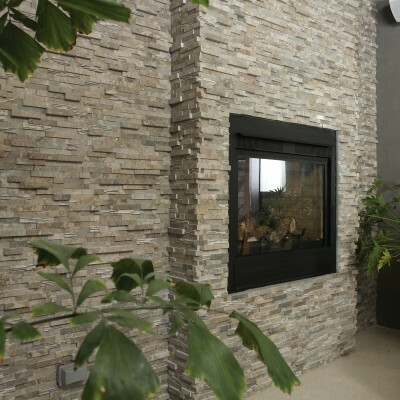 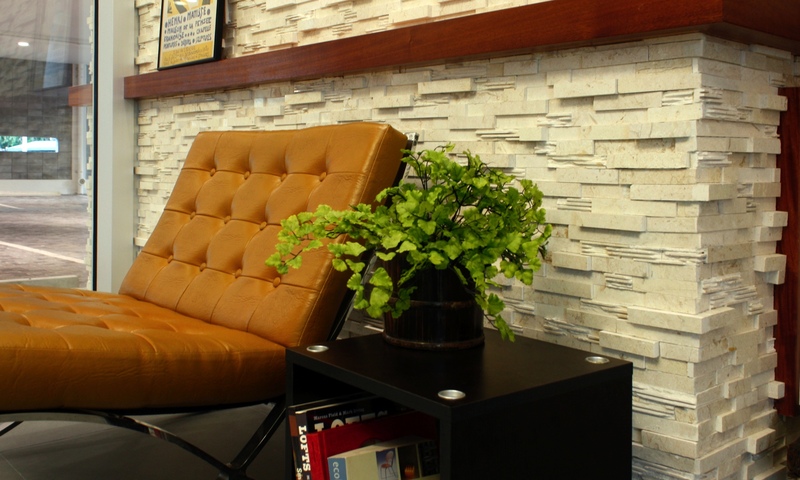 aZürastone , by aZüra Stoneworks brings 3-Dimensional wall cladding to a new level by its ability to morph into almost any interior design genre, styles such as Contemporary, Rustic, Modern, Beach, Asian, Mid Century, Eclectic and many more. 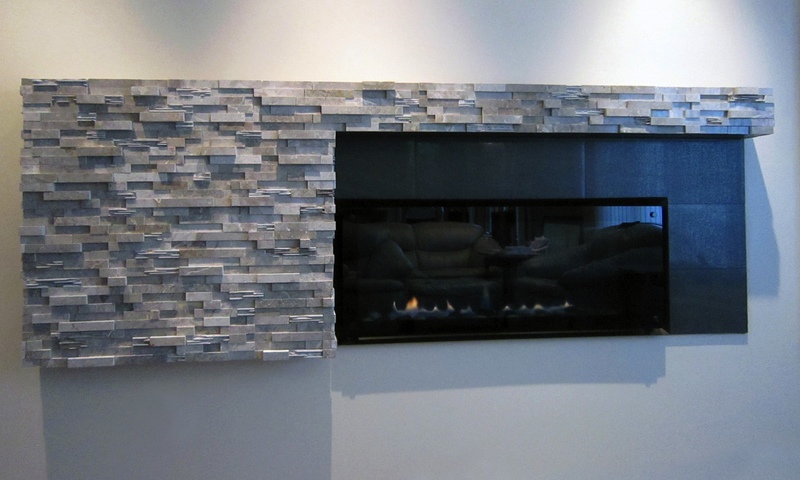 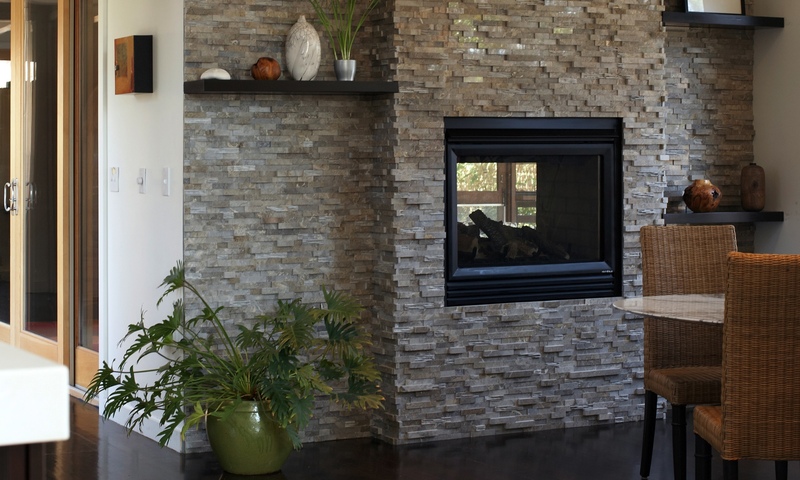 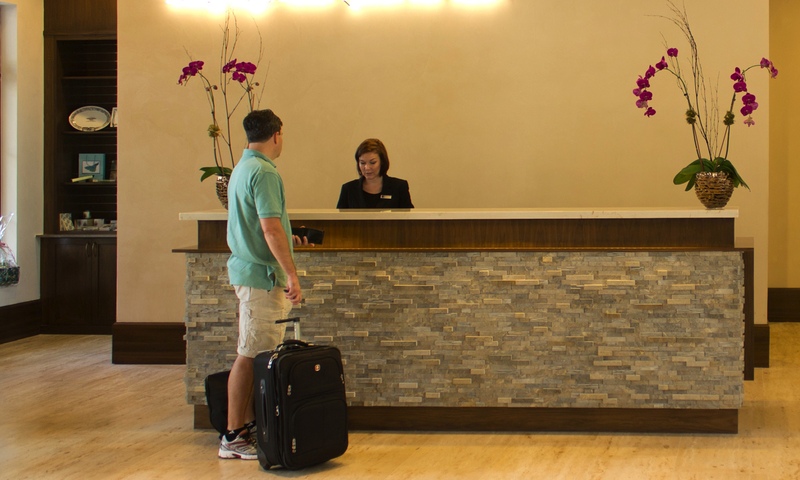 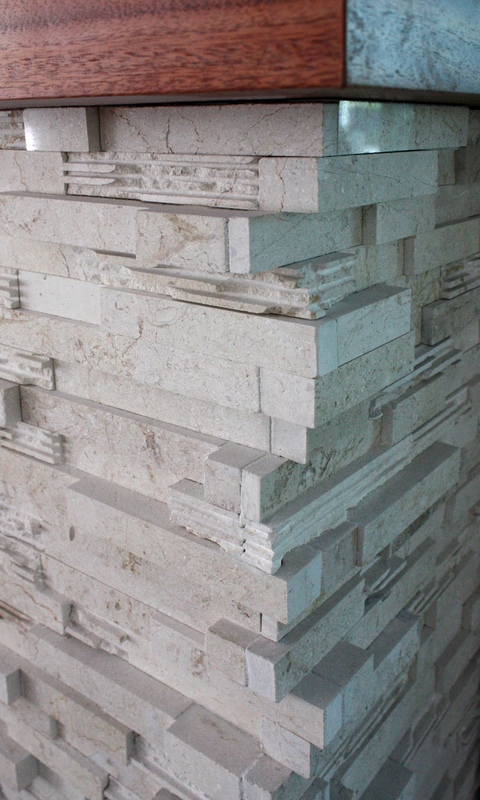 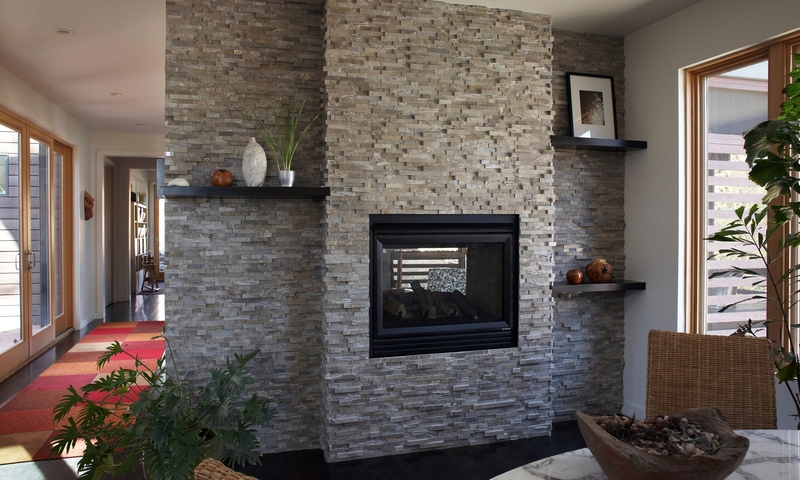 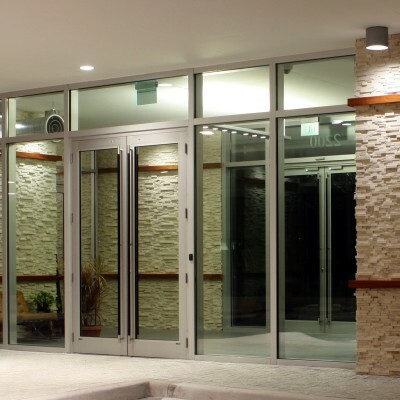 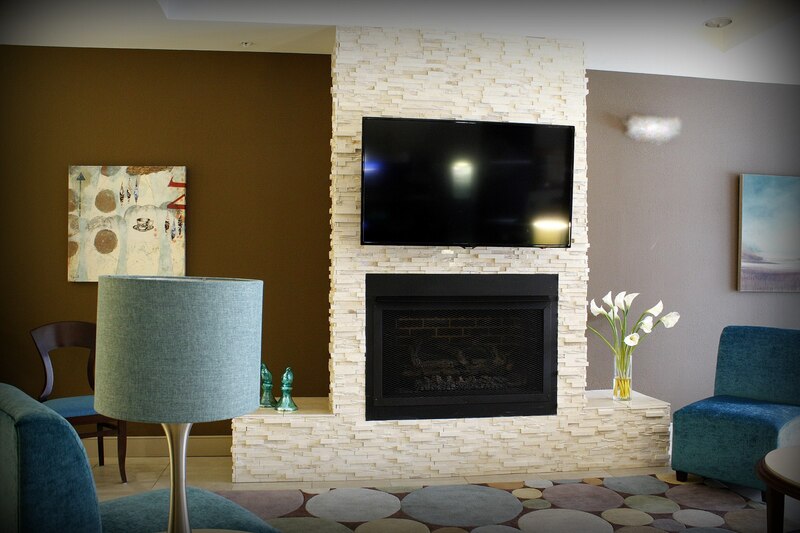 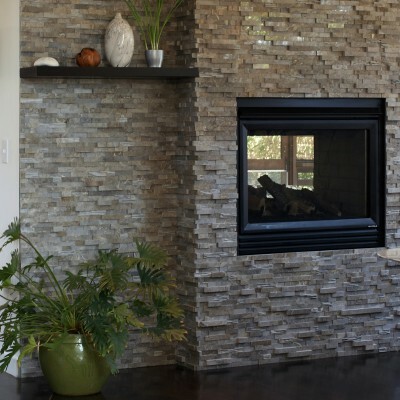 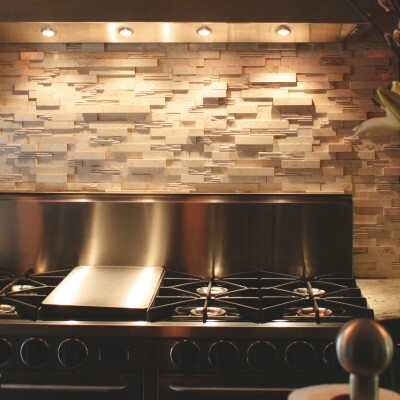 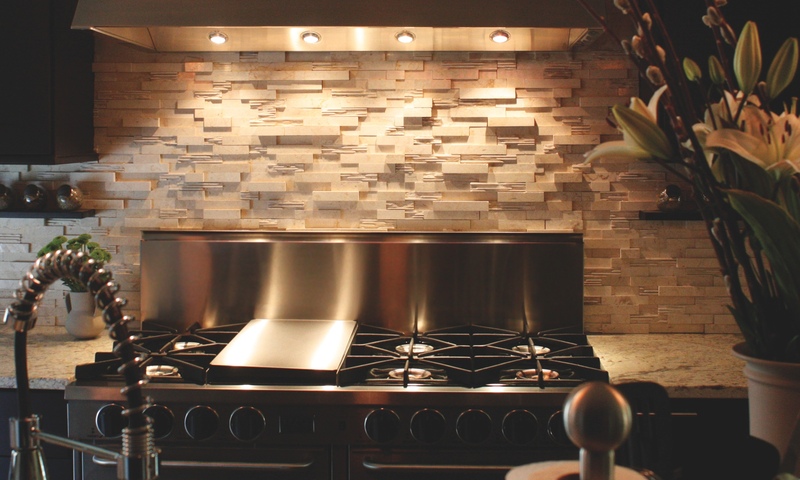 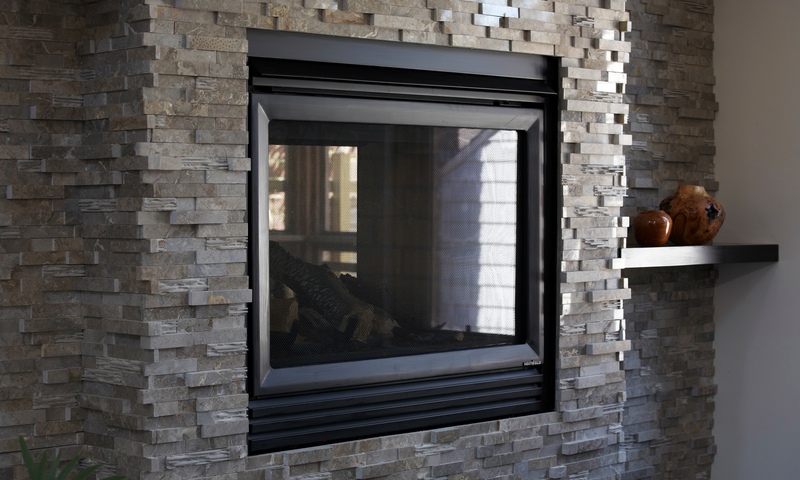 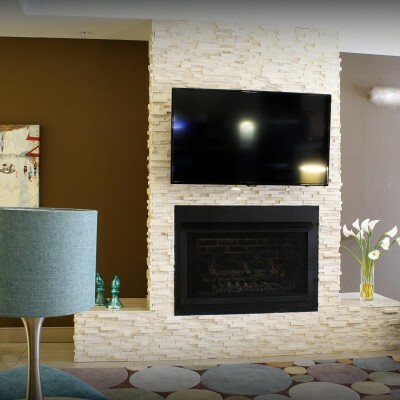 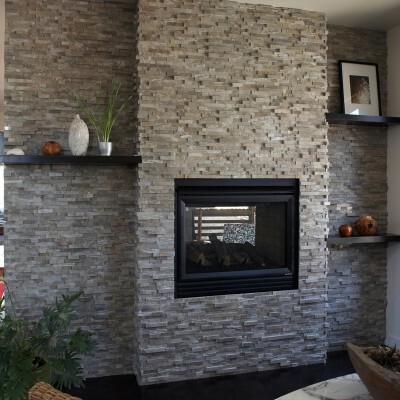 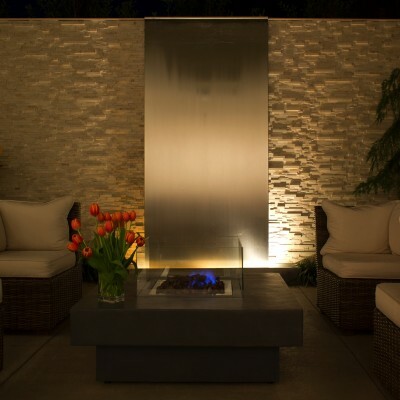 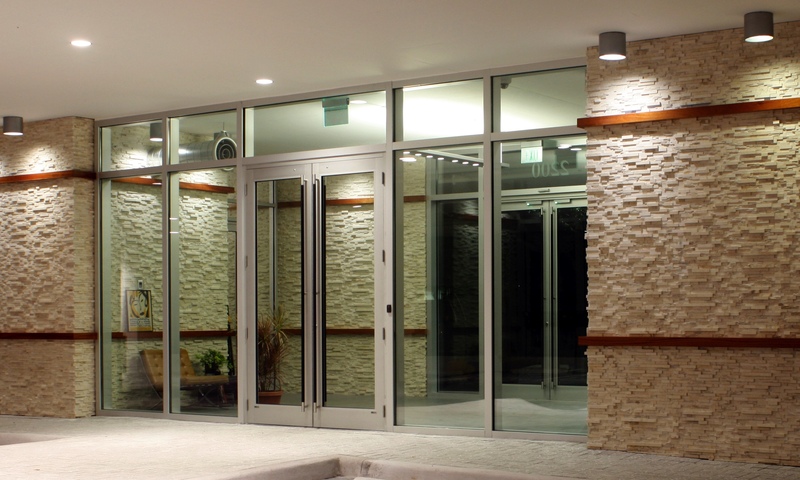 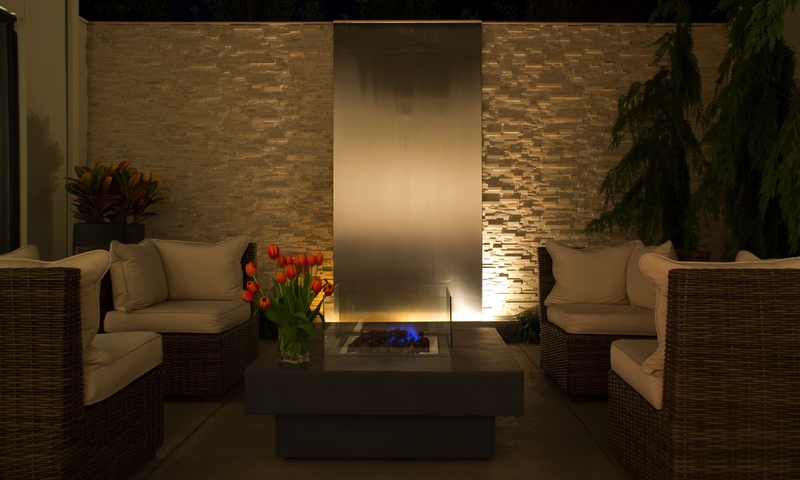 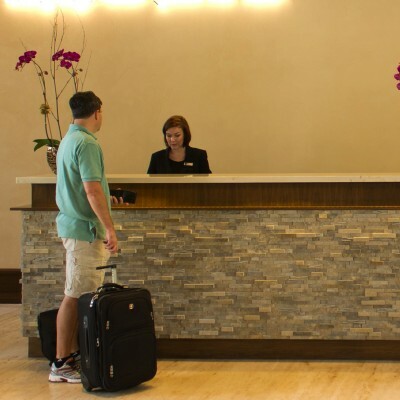 aZüra Stoneworks is committed to creating environmentally responsible collections. 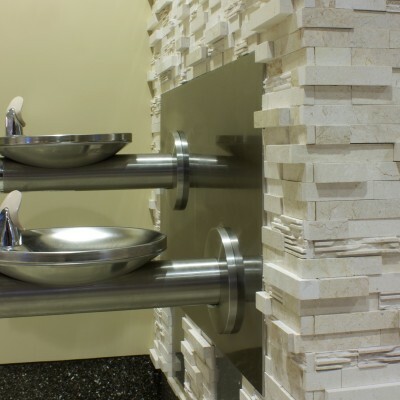 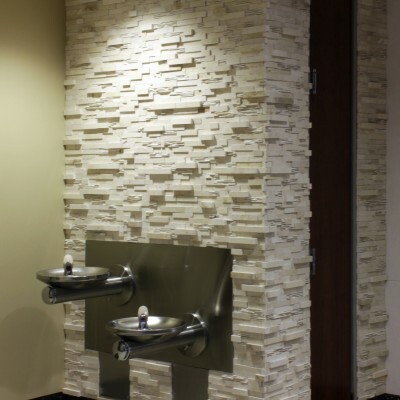 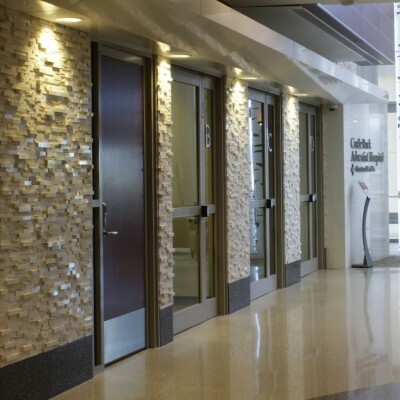 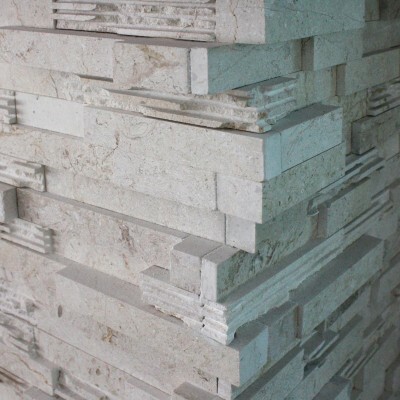 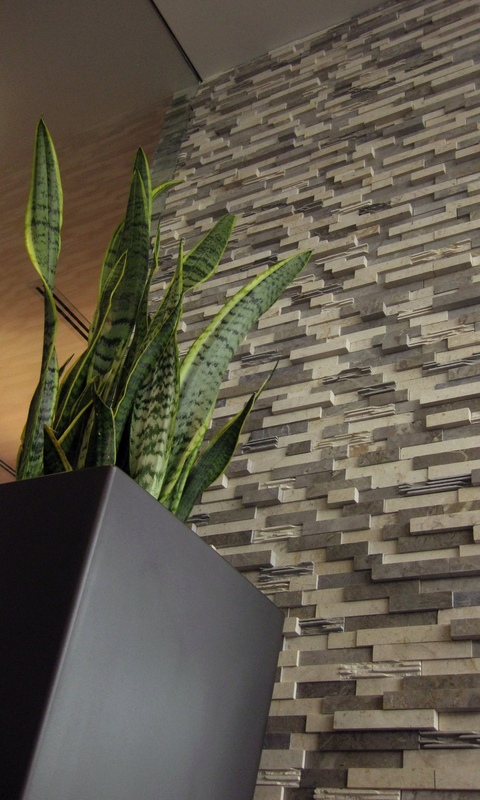 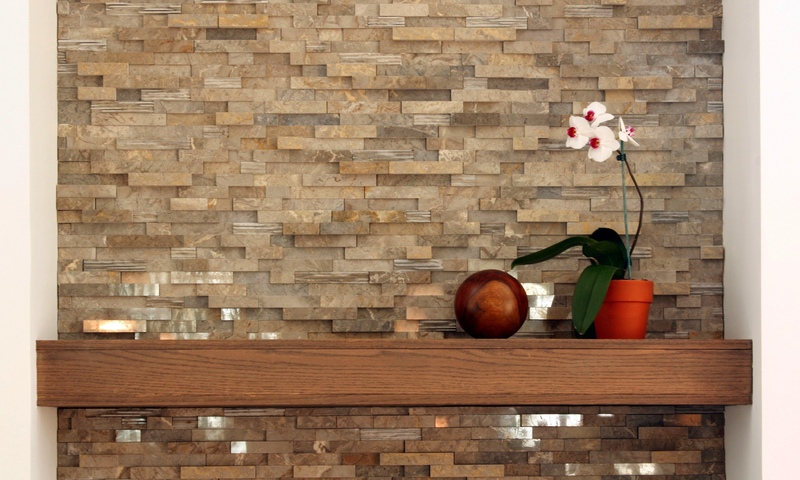 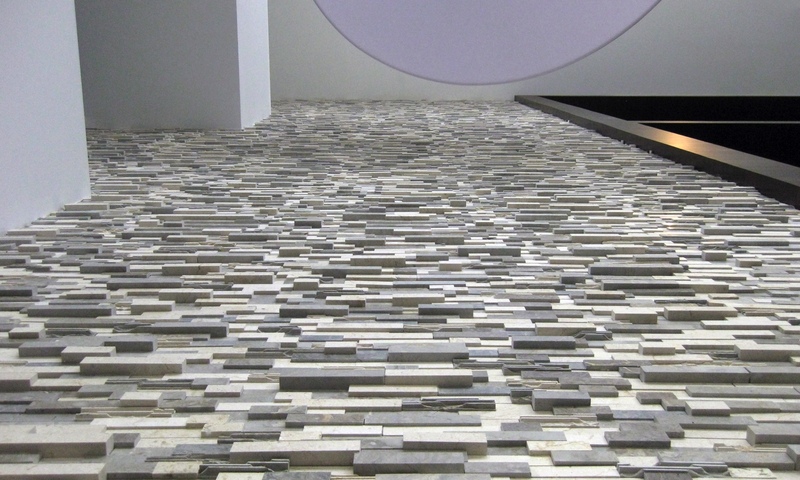 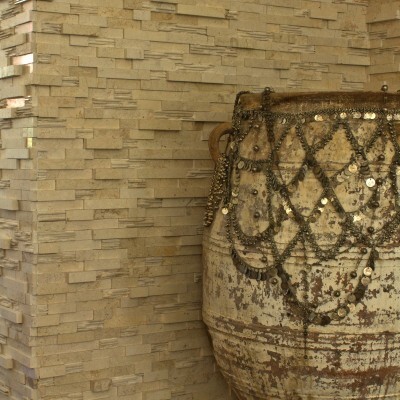 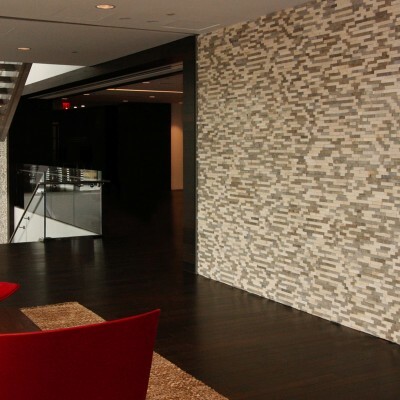 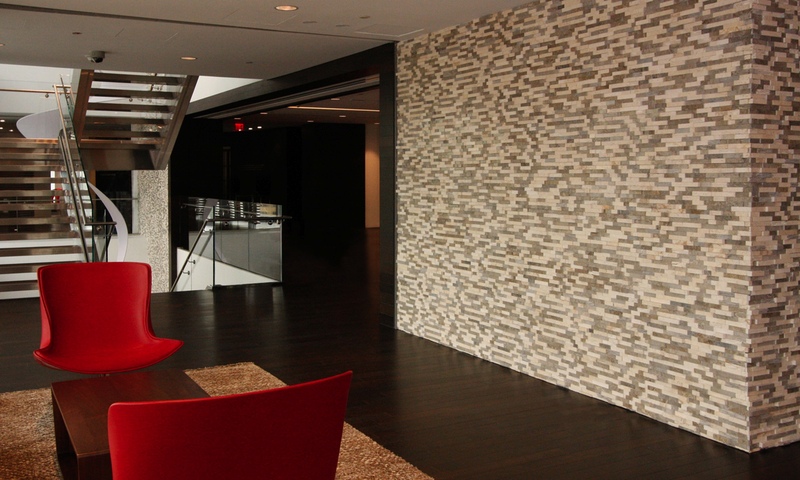 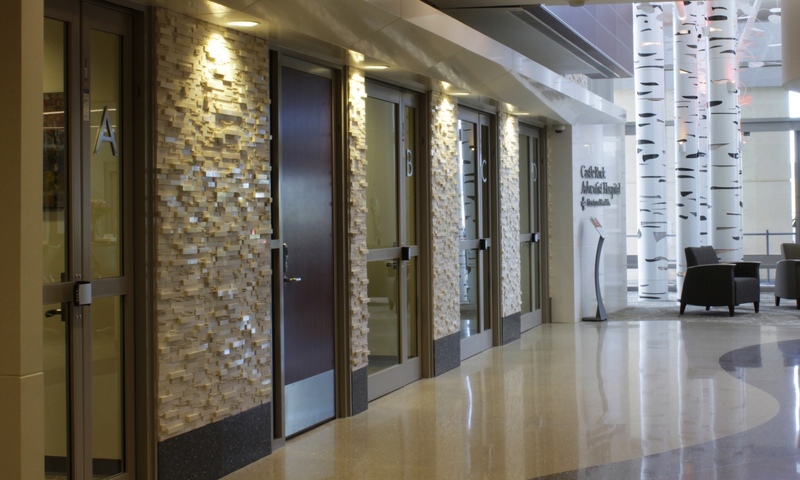 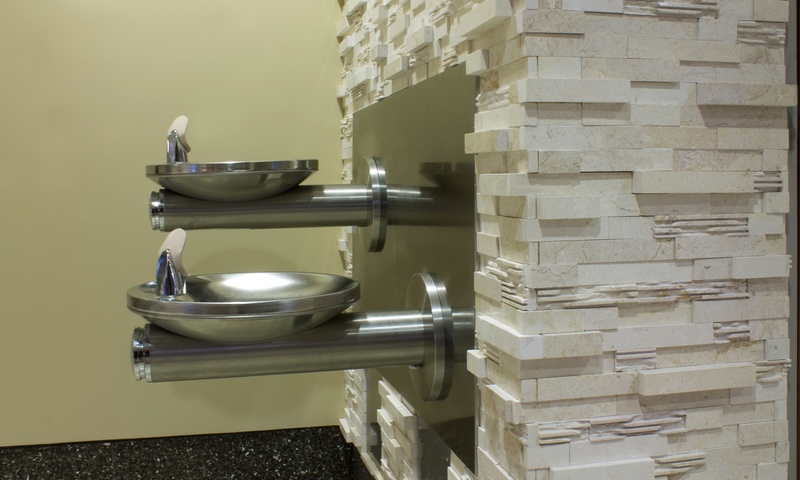 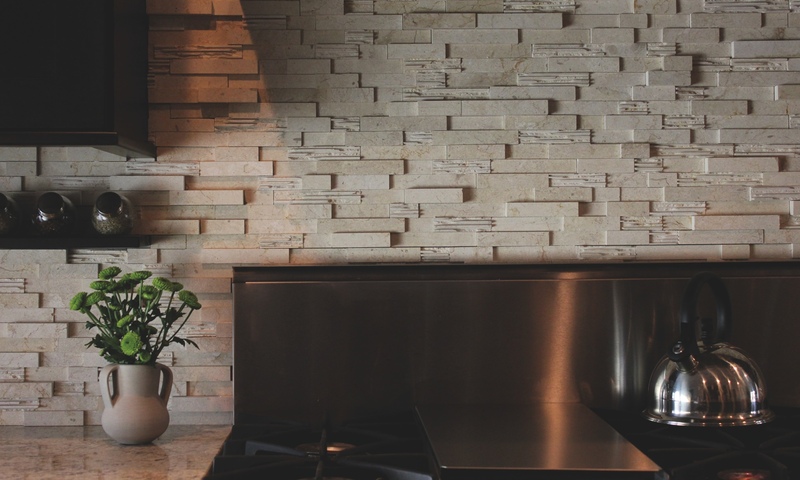 aZürastone is produced from reclaimed stone drops from their factories production line, transforming the material that was otherwise destined for landfill into stunning wall covering applications. 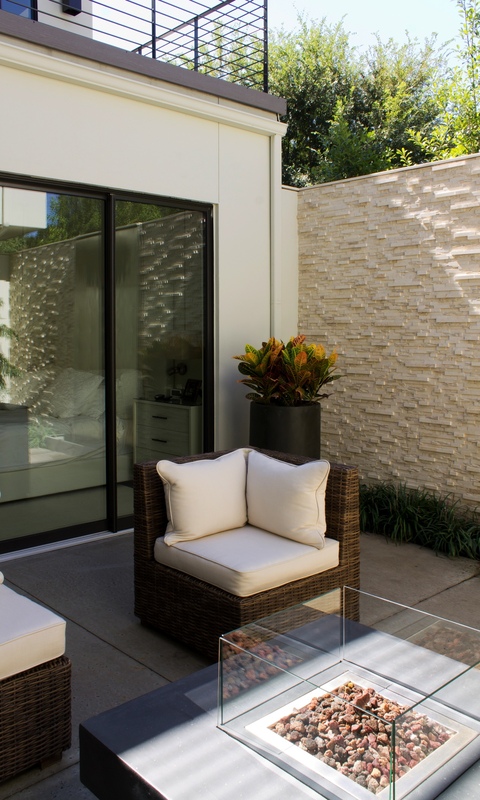 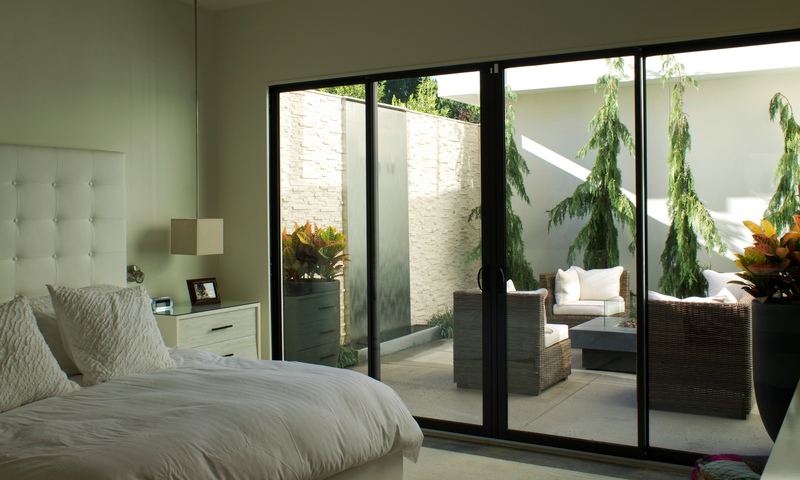 Each flexible interlocking mesh sheet is randomly hand blended by local artisans, ensuring a seamless and easy installation every time. 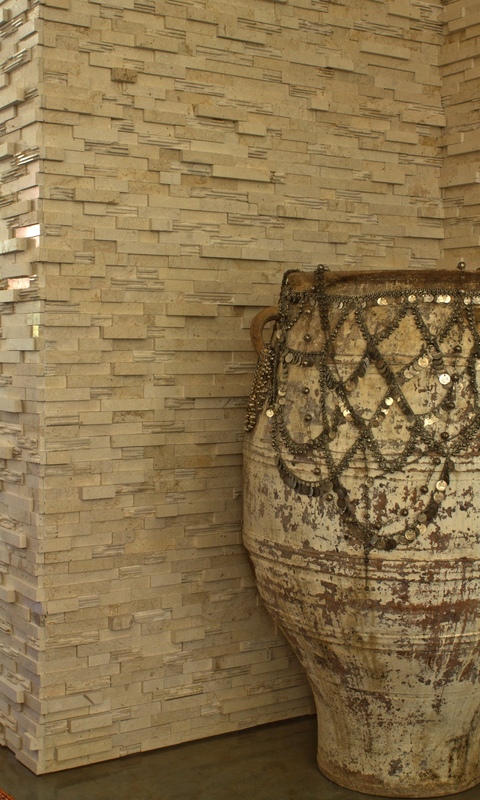 Available in two unique Collections: Vanadeco or Classico. 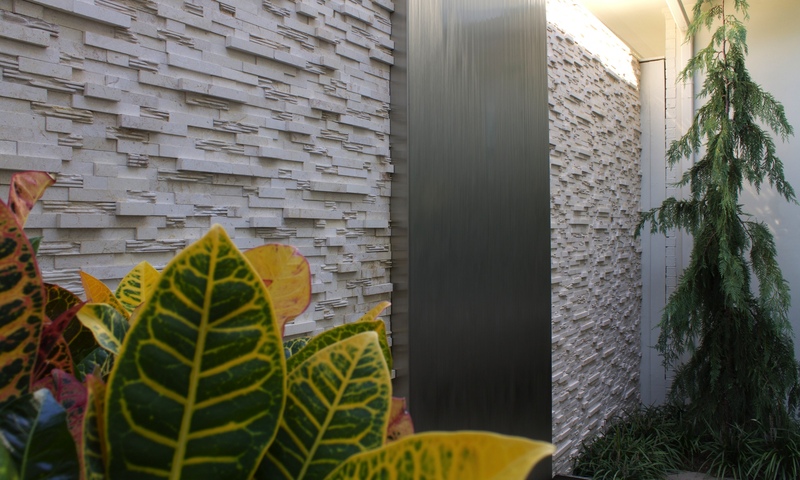 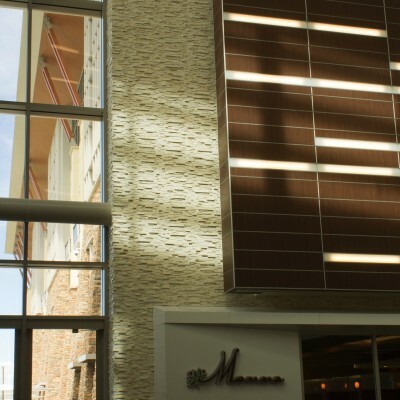 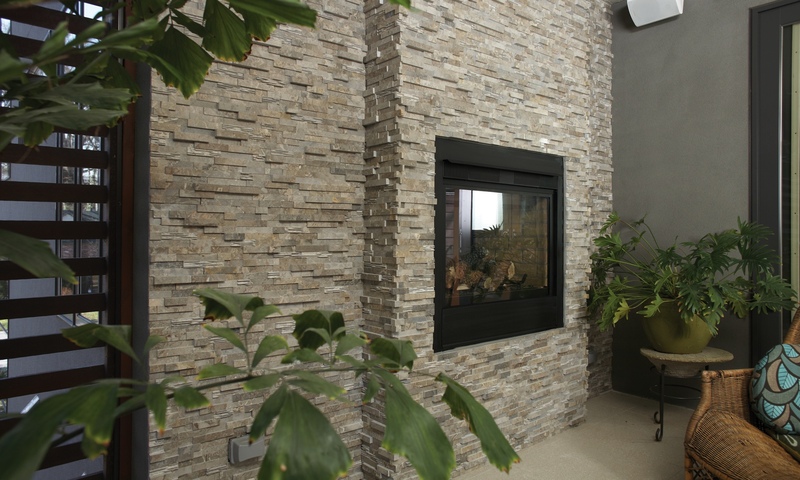 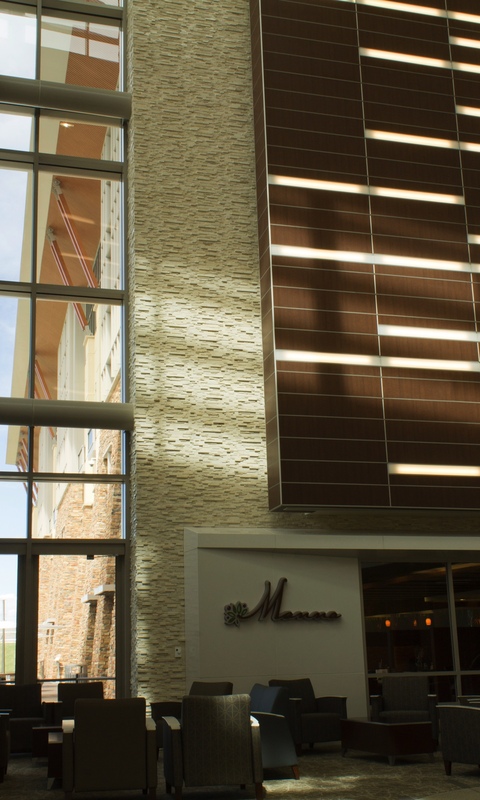 The Vanadeco Collection is a balanced blend of polished, honed and decorative finishes, creating a literal and visual depth unavailable in any other wall cladding. 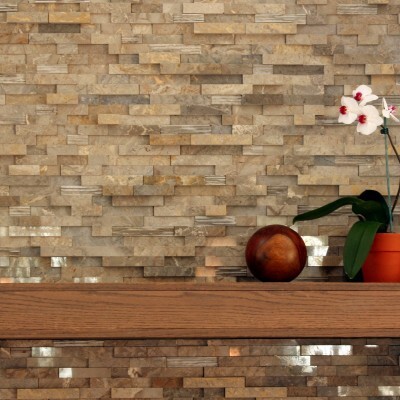 The Classico Collection is a soft 100% honed blend that captures the depth and sophistication of it counterpart. 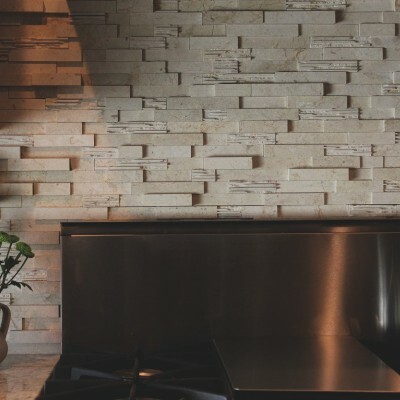 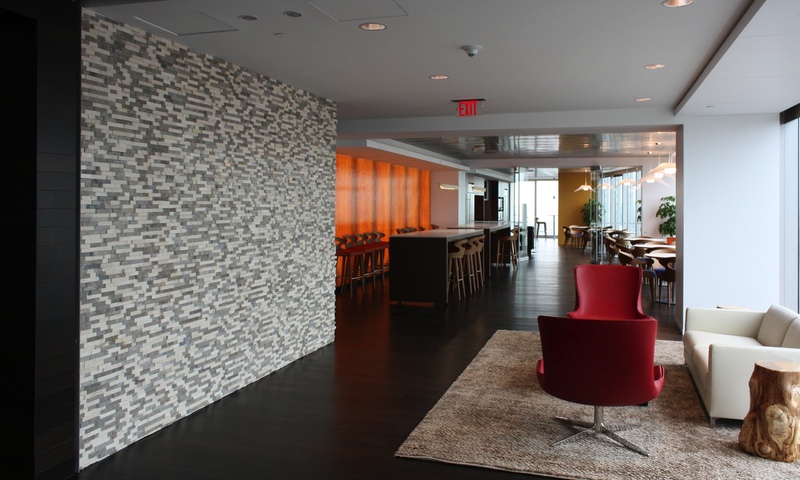 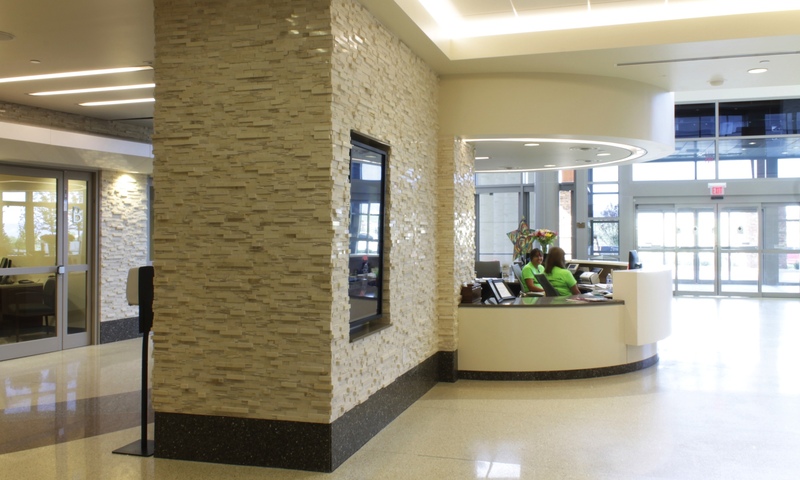 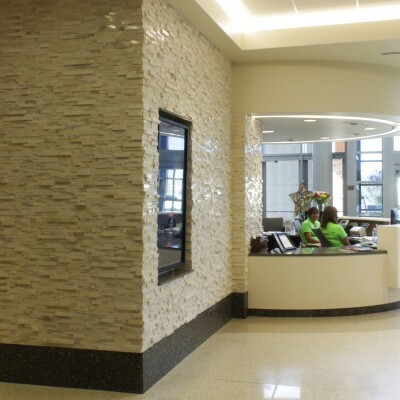 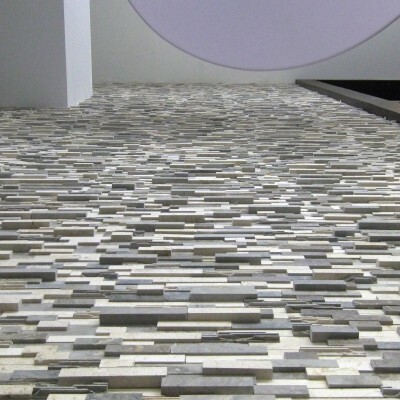 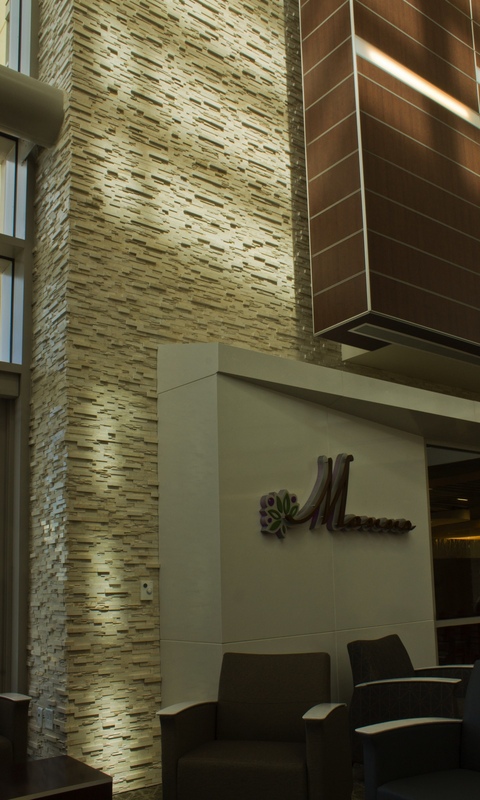 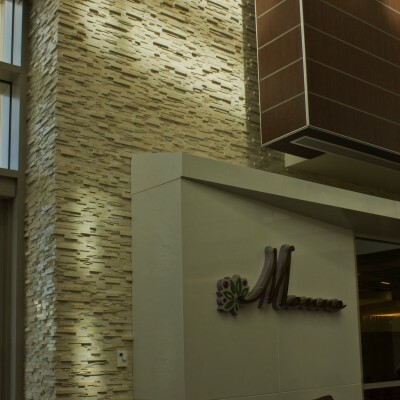 Whatever you are designing; residential kitchen, bathroom, living space, water features, exterior designs, or large scale commercial projects, aZurastone provides an awe inspiring and unforgettable design. 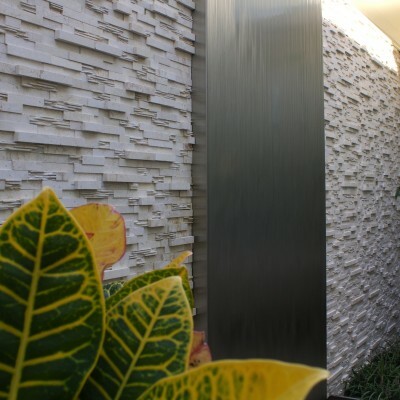 The Vanadeco features three different colors; Crema, Grigio, and Miscela. 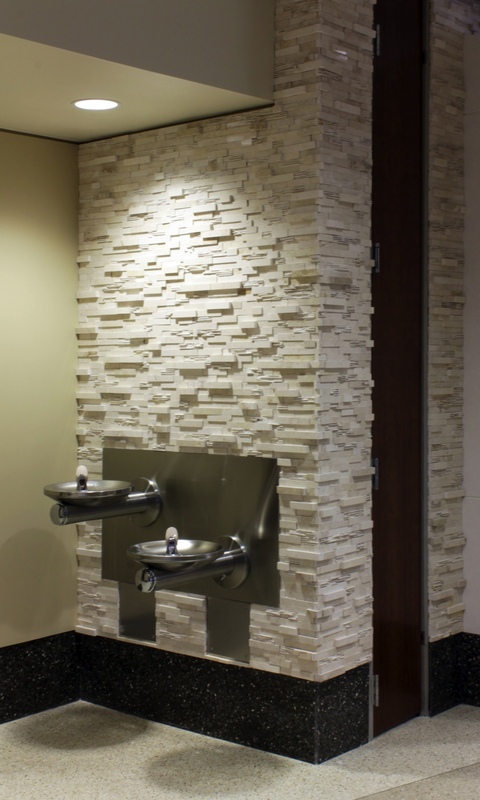 The Classico Series features three different colors; Crema, Grigio, and Savali.